Delivering your message yourself? 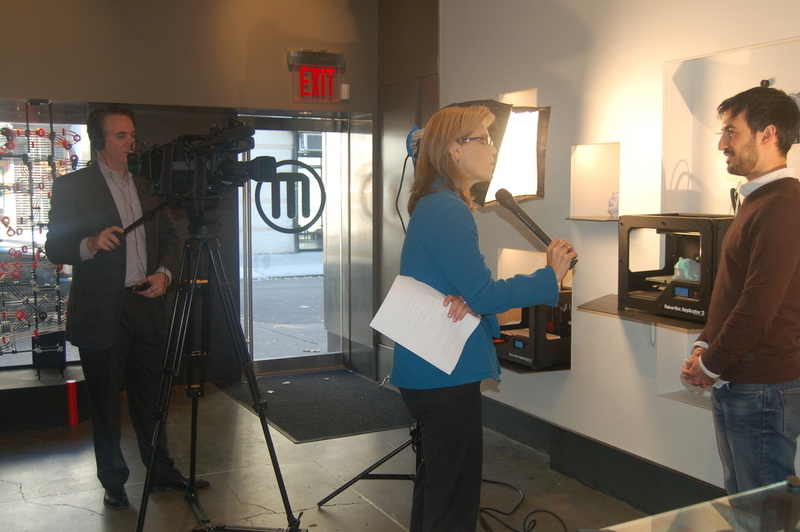 Our media training will have you comfortable and confident in no time. Writing and presenting stories on television is what we’ve done for decades. To be good at handling the media, you have to understand the media. How they operate, what their motives are. How to control reporters and not let them control you. As veteran TV journalists, we know the media. From formulating answers, to strong delivery, to body posture, to eye contact and wardrobe.